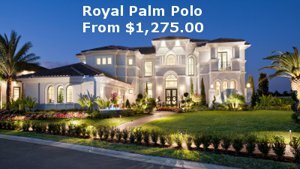 Royal Palm Polo homes for sale. 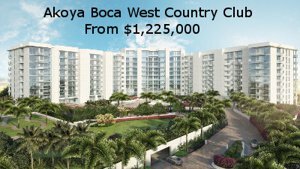 Royal Palm Polo is a new development from Toll Brothers located in Boca Raton off of Jog Rd. 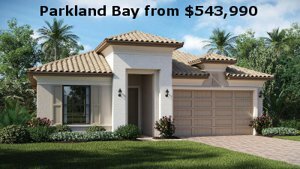 Royal Palm Polo homes are a modern / transitional design featuring large homes with high-end finishes. 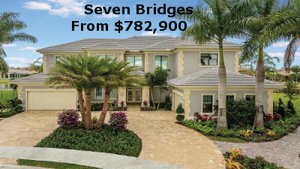 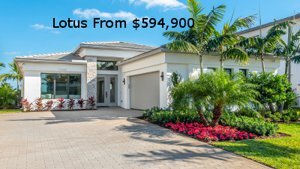 Conveniently located near top rated public and private schools and is minutes away from the Boca Town Center Mall and Atlantic Avenue in Delray Beach. 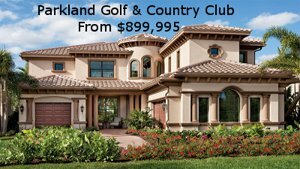 Fantastic incentive packages PLUS the lowest rates in 9 months result in great buying power! 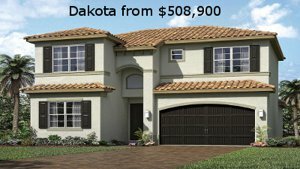 Now is a great time to buy. 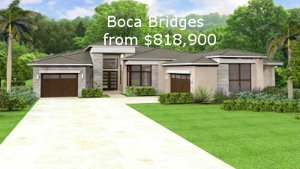 Below are some examples of homes for sale but there's much more to see at the Community/Sale Center.